In many cities, people’s living and working environments are contaminated by huge amounts of untreated faecal waste. We know that excreta (human and non-human) is incredibly dangerous for health. But the pathogens found in faecal waste (i.e. the micro-organisms that cause diseases like diarrhoea, typhoid and hepatitis) have very complex patterns of movement through the environment. 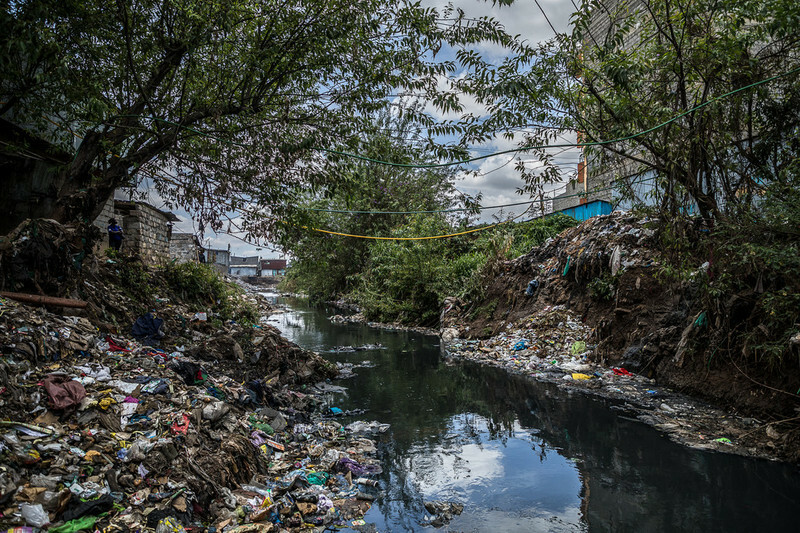 Assessing the impact of any given sanitation intervention requires an understanding of how it will affect the release of different pathogens into the environment, their movement through the environment, and eventual human exposure. Without a better understanding of pathogen flow pathways, it’s very hard to predict the impact that sanitation interventions and investments will have on public health, even for experts. A previous Urban Sanitation Research Initiative project developed a conceptual skeleton that could potentially link waste discharge patterns with the common ‘pathways’ by which humans are exposed to pathogens. For example, a city could be deciding whether to invest in on-site sanitation infrastructure such as septic tanks – but if those septic tanks do not function properly, then the health of those living in that area will be at risk and what was saved in infrastructure spending will instead be spent on, for example, responding to a cholera outbreak. 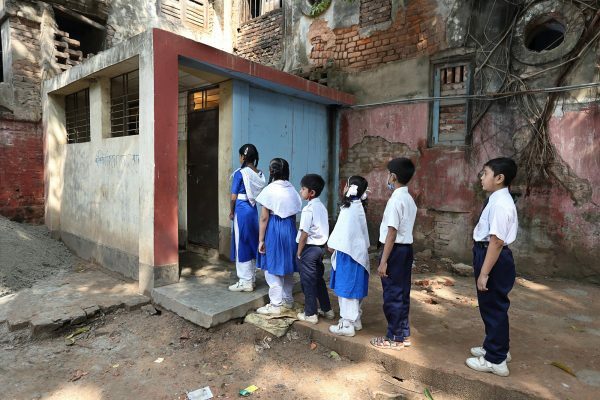 Following further modelling and testing, this concept could be turned into a tool that urban planners and policymakers can use to accurately assess the impact of different types of sanitation infrastructure or services on impact public health. Having developed the initial concept, we now need to build and test a working model in a real-life location – and we have commissioned a team of researchers from ISF-UTS, icddr,b and Emory University to do just that. 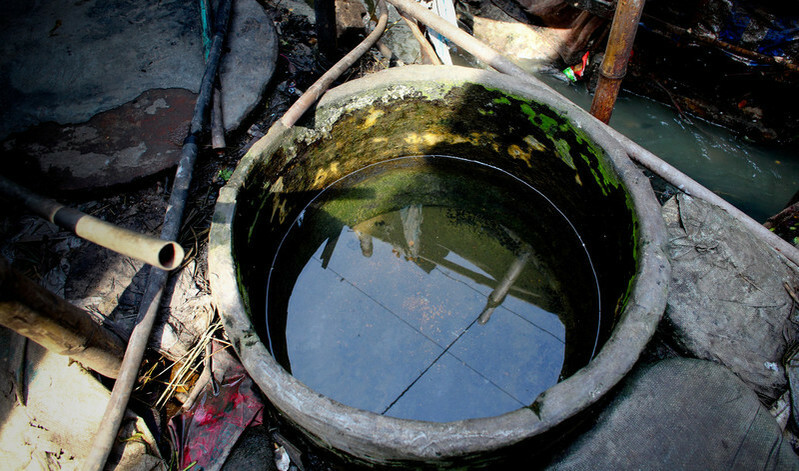 Right now, the researchers are selecting locations in Dhaka where they will assess how selected pathogens (E. coli, Cryptosporidium hominis, Salmonella typhi) enter, survive and move across the neighbourhood; what the main points of exposure are for adults and children; and how different sanitation options affect pathogen flows, risk of exposure and health outcomes. We hope that this new project will fill knowledge gaps around the distribution, removal and fate of pathogens in a context of on-site (non-sewered) sanitation improvements. It will also shed light on what data collection and analysis methods are feasible in urban areas, and whether they provide realistic data for modelling of pathogen flows. 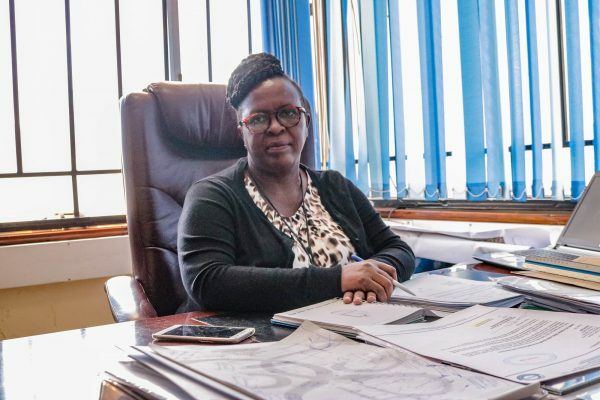 While this may sound very technical, the overarching aim is to create a tool that is usable and useful for people making decisions about sanitation, with major consequences for a city’s health. This project is currently in the early stage of its scoping phase, but we will keep you updated as it progresses in 2019.